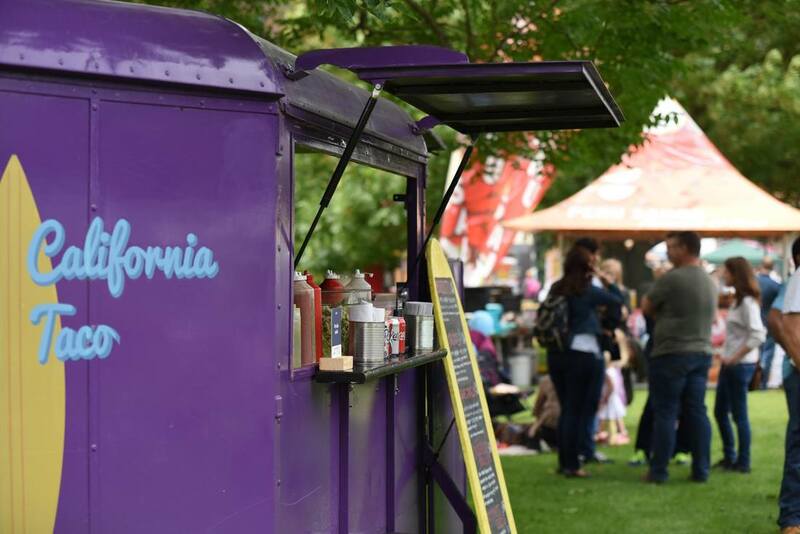 We are seeking applications for food stalls from large and small businesses both locally and further afield to help make a great atmosphere at Maidenhead Festival. Food pitches cost £250 per single unit for both days. Operating hours are 10am – 10.30pm on Saturday and 11am to 9.30pm on Sunday. To apply for one of the limited food pitches, only 15 available, please complete the form below by 2pm on 28th February 2019. Once the form is completed, and all documentation provided, the organising team will review all applications and decide who has been successful based on a range or criteria including your businesses locality to Maidenhead, variety of food available to festival goers and prices of your products. Deadline for application is 2pm on 28th February 2019.